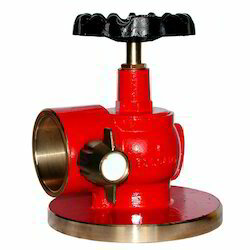 We are a famous manufacturer and trader of the best range of Fire Safety Products. These products are admired for their strong construction and crack resistance. 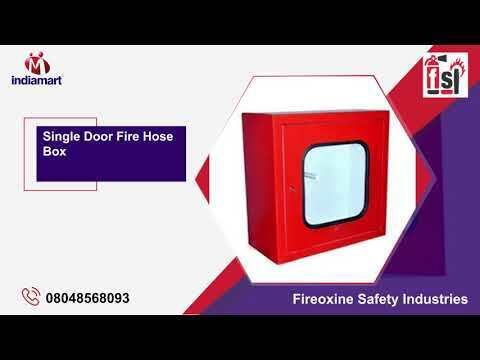 We, Fireoxine Safety Industries from 2006 are manufacturing and trading high-quality range of Fire Safety Products. 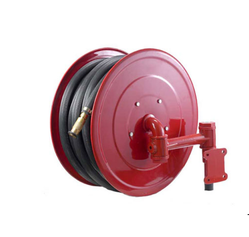 Offered products range consists of Hose Pipe, Pipe Nozzles and Fire Extinguisher. All offered products are designed using the high-grade material. These offered products are famous for their high strength, long service life and easy to use features and delivered varying specifications as per the requirements of clients. 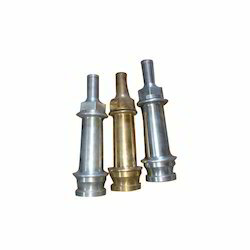 Also, we are known for offering world-class hose pipe and pipe nozzles at most economical rates. Moreover to this, these products are widely applicable in small, medium and large entities to prevent any sudden harm. 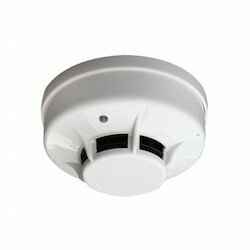 We provide Sprinkler Alarm Installation Service and Refilling Of Fire Extinguishers Service to our clients. We have a modern quality control unit that supports us to test the offered range as per well-defined parameters. These products are designed by the team of the highly qualified engineers. We understand the requirement our client as work in close proximity to them, thus meeting their standards and expectations with ease. Apart from this, our R&D has helped us in maintain a competitive edge in the industry. We lay special emphasis on the customer management and production process for meeting the ever-expanding needs of our clients. Apart from this, our quality control engineers are the mainstay of our company's growth. Also, our mission is to satisfy our clients by providing premium quality products. Quality ranks high on our priority list for the satisfaction of our clients. We aim to reach the top of perfection by supplying Fire Safety Products. Also, it strictly monitors the process in order to maintain the quality standards. In addition to this, with our quality assured Fire Safety Products, we have been able to reach every corner of the market.